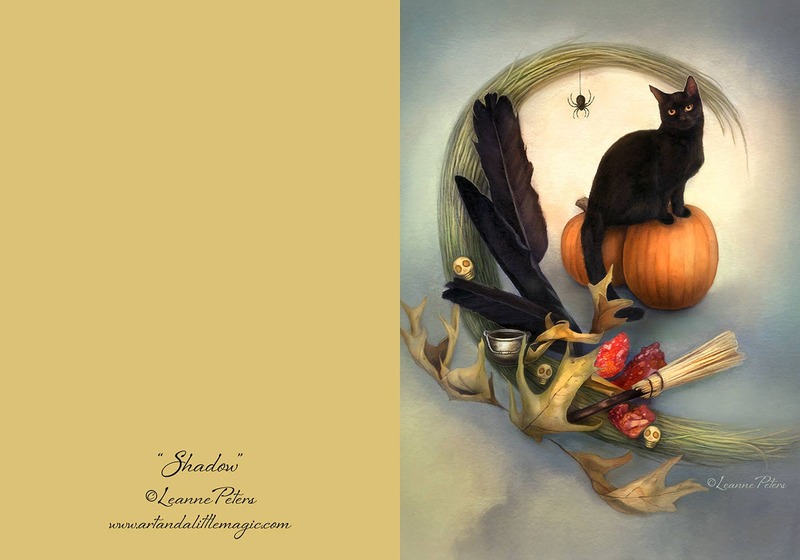 "Shadow" 5"x7" greeting card to celebrate Halloween! Made from my oil/digital painting. - The card and envelope will arrive in a clear cello sleeve with backing board.